Amy Ettinger is the author of Sweet Spot: An Ice Cream Binge Across America (Dutton/2017). 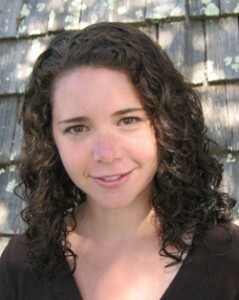 She writes for the New York Times, Washington Post, New York, McSweeny’s, and the San Francisco Chronicle. She lives in Santa Cruz, CA with her husband and daughter. Visit amyettinger.com.